We build, rebuild & repair machines, equipment, fixtures & tooling. Cliff Industrial offers a wide selection of industrial drive components including, gears, belts, pulleys, bearings, sprockets, roller chains, or any metal fabrication product. 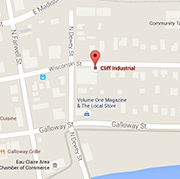 Cliff Industrial is your one stop shop for all your machining needs. Contact us today for more information! Cliff Industrial offers three types of Browning Brand Industrial V-Belt Drives: Fractional HP V-Belts, Classic V-Belts and the 358 GripBelts. Find out more here! Have a part number for the component already? Give our direct customer service a call and we can get one out to you today! Cliff Industrial offers a wide selection of Browning Industrial V-Belt Drives. From a wrapped fabric style for high speed drive to Notched, available in a variety of different sizes. 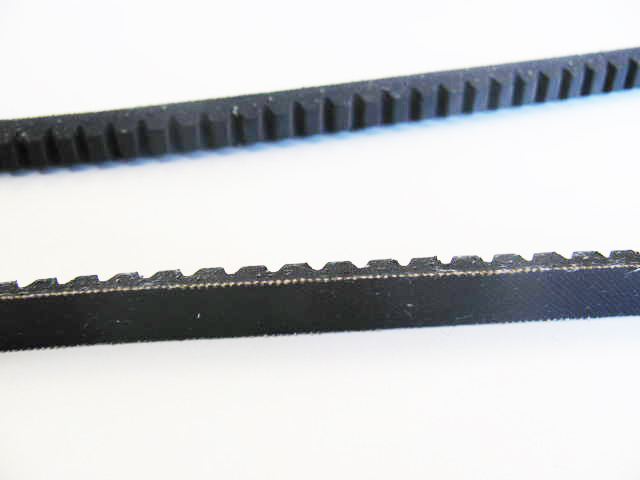 Typically the v-belts are in stock with fast delivery options available. Monday - Thursday, 8 a.m. to 4:30 p.m.
Friday - 8 a.m. to 12 p.m.